Sizmek has added three new executives to its Southeast Asian Programmatic Business Unit. Po Yean Ng has been appointed as Sizmek director of operations, APAC and will be tasked with implementing efficient practices across its media, trading and programmatic strategy teams. Ng joins Sizmek with over sixteen years of digital advertising experience. In her former role as account management director for Smaato, she led a team that managed partnerships with demand-side platforms and ad networks in the region. Ng previously worked in pricing analysis for Yahoo!. The Sizmek Programmatic Business Unit has also secured former Google sales and business development executive, Sneh Singhania to lead sales across the region. Sneh worked at Google for eight years, and managed search, video, mobile and display campaigns for brands in the e-commerce, FMCG, automotive, technology, and entertainment markets. 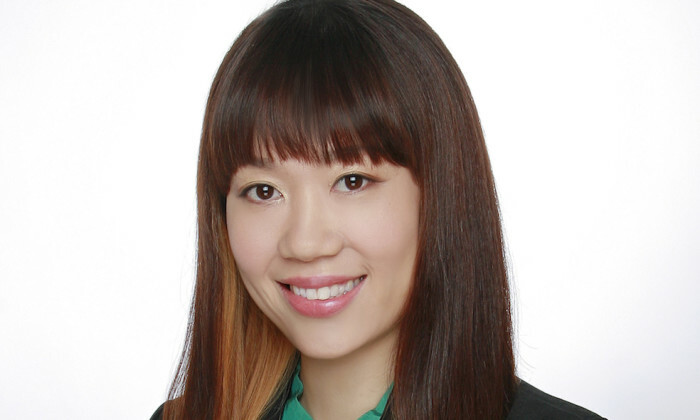 The third new hire for the company, Nicole Guo has four years’ experience working on digital advertising campaigns. She started her career at Mindshare in Singapore where she worked with brands such as Lufthansa and Nestle, and now joins Sizmek from Xpointo, as a programmatic strategist in the APAC trading team. Sizmek’s APAC director of technical platforms, Scott Ries has also been promoted to join the Programmatic Business Unit, to continue to drive the growth of mobile programmatic advertising in the region. Idea theft: Is the client or the creative to be blamed? "I often remind myself that as leaders, we are not always going to be liked by people.".. This is aimed to help clients better handle crisis communications. ..